3-D Secure refers to the XML security protocol called “3 Domain Secure,” (3DS), a program designed to reduce card fraud and shift liability for fraud from online merchants to the card issuing banks. Each card brand has their own name including Verified by Visa (VbyV), MasterCard SecureCode, J/Secure, and American Express SafeKey. Discover recently announced they’ll be introducing their version this year. 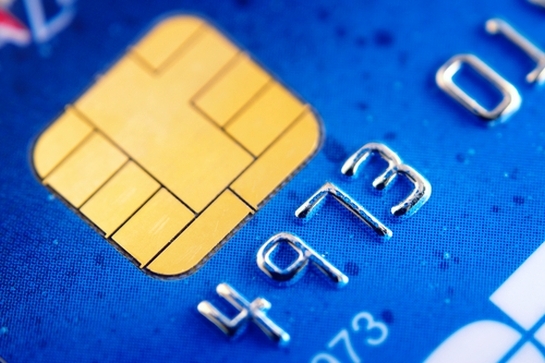 Online financial fraud historically grows exponentially in countries after implementing EMV chip card processing, as thieves seek the weakest link for fake credit card purchases. More advanced fraud analytics and use of 3D secure technology helped reduce the subsequent online fraud. One of the most oft-cited examples of this trend was the UK’s switch to EMV in 2004 and 2005. Online card fraud jumped from £117 million in 2005 (when EMV was fully implemented) to £155 million in 2006, and then up to £178 million (US$283 million) in 2007. In the US, CenPOS is the only First Data payment processing solutions partner both EMV Certified and 3-D Secure certified; also the only signature capture terminal, the Verifone MX915. There are lots of companies rolling out EMV capable terminals, but virtually no one has certified the terminals. CenPOS global sales and integrations reseller, Christine Speedy, 954-942-0483 for more information. This entry was posted in CenPOS and tagged 3D secure, emv by Christine Speedy. Bookmark the permalink.